The use of ballast is not systematic, it will be useless for example in the case of a lighting via CFL . However, the acquisition will be essential if you opt for a lighting with lamps HPS, MH , T5 and LED SMD panel . What is the difference between magnetic and electronic ballast? It is used to transform the current electrical circuits. 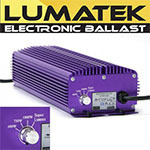 L es ballasts must match the wattage of bulbs used ( MH , HPS , neons , ...). The most effective way to use a ballast for HID lamps is to be looped. There is a lesser resistance to electricity when the ballast tanks are arranged in series on a circuit. Less power is lost during transmission. 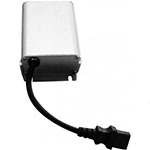 The series-connected ballasts are supplied with more current, the earth should be powerful. Steer a direction of ballast fan cooled and makes it more efficient. The connections must be made ​​by a professional. How to Mount a magnetic ballast? This is the type transformer most used at present. 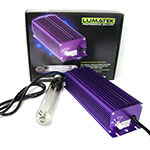 The electronic ballasts are indeed a number of significant advantages if you choose to light your grow room with one HPS lamp or MH . 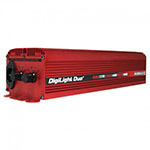 First, we can see that electronic ballasts produce a light on average 25% Outperforming the electronic ballasts (85% for the magnetic ballast against 99% for an electronic ballast). There are also quieter, more economical in terms of power consumption and appear as more stable, this has the effect of increasing the lamp lifetime significantly. 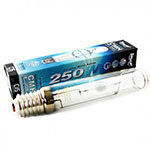 Note that there are bulbs such as plasma lamps and MHC that are specially designed for electronic ballasts. Not to mention their high efficiency makes the ballasts in the most economical solution for controlling the most efficient sources: fluorescent lamps . Again, Culture Indoor, your online growshop is proud to offer you a wide choice of ballast that will suit all hydroculteurs grass. We offer you a quick glance of notable features to find the transformer that suits you. The Plug and Play (PnP) "Branch and uses" for anglophobes. 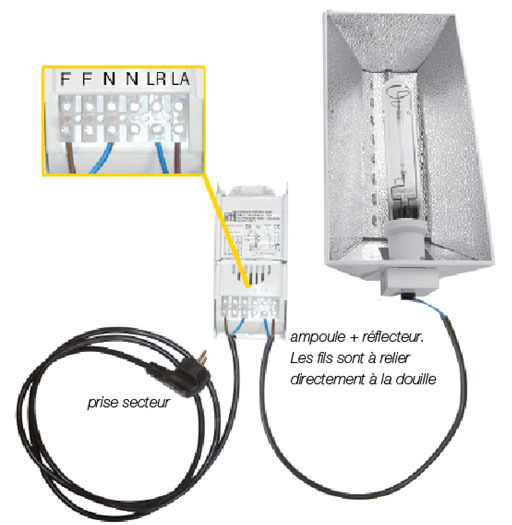 It is simply a term that your ballast connects quickly and easily to the sleeve of your bulb, no particular connection. 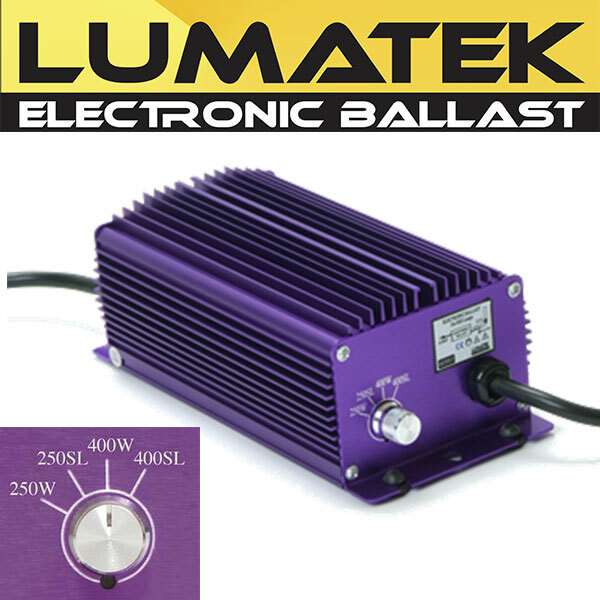 The Plug and Play is used in most ballasts digital such as Lumatek ballasts . Dimmable : If some transformer is only usable for other specific wattage offers function dimmable , which allows you to adjust the power of the ballast according to your bulb . This is the case for example of the Super Lumens which offers the function soft dimmable , for regulating the power transmitted in the bulb very precisely, this has the effect of optimizing the light output and increase the life span ofthe ampoule significantly. Flip Flop : This new technology proposed by DigiLight you can alternately feed 2 bedrooms culture or two lamps in one culture chamber , it is convenient to reduce the temperature of your grow room and better optimize your performance. 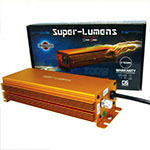 More information about the product MaxiBright . 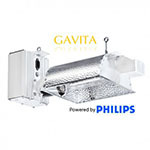 Know that the brand Gavita provides kits for horticultural lighting optimized. 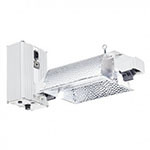 This is the case for example of Gavita Pro Line 600W which combines a ballast , a reflector and a lamp in one product. The latter has also the distinction of being double-ended (DE) or double ended , it helps to have the light output RPA highest. This becomes the most efficient 1000W lamp. Finally, there are bulbs specially designed for magnetic ballasts , the CMH ( Ceramic Metal Halide ) combine the performance of metal halide lamps (high luminous efficiency, good color rendering index), making it the best source of light for applications where light and color are important. 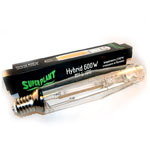 See also: Technology Hybrid Superplant by a MH / HPS system for optimal light spectrum.